Boxing fans have only a few days remaining to purchase early bird discounted tickets costing only £15 to watch the British Lionhearts in the forthcoming season of the World Series of Boxing (WSB). 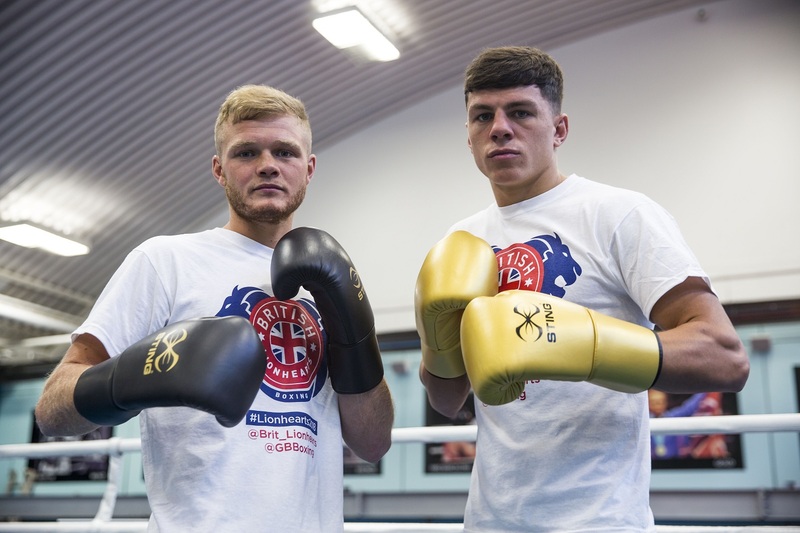 North east boxers Pat McCormack (Rio 2016 Olympian and two-time European silver medallist) and Calum French (2017 European bronze medallist) will represent the team when the Lionhearts take on the Croatian Knights at Gateshead Leisure Centre on Friday 16 February 2018. 2017 European Champion, Peter McGrail, will headline when the team face Italia Thunder at The Auditorium Echo Arena Liverpool on Friday 2 March 2018. Both matches will feature five high class international bouts over five rounds. Fans can follow the Lionhearts at @Brit_Lionhearts on twitter and watch the boxers in preparation for the new season in this exclusive film.